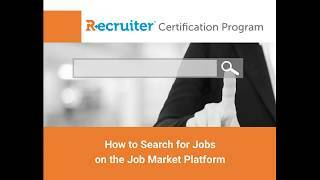 Recruiter.com is a leading online recruiting service. 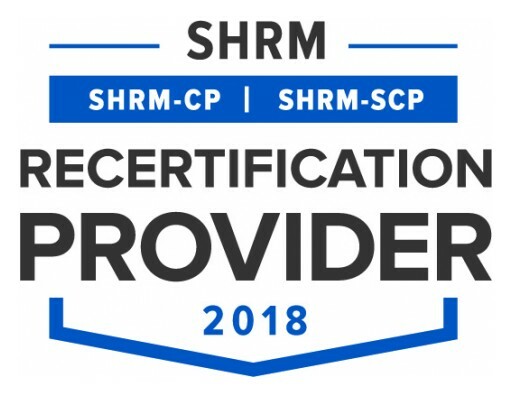 The state-of-the-art recruiter training program is now valid for 45 PDCs for the SHRM-CP® or SHRM-SCP®. Recruiter.com will promote Universities.com's resources to professionals and adults learners who want to improve their careers through schooling. Posted Sep 4, 2018	 WEBINAR SPEAKERS NEEDED! 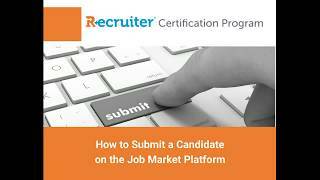 The Recruiter.com Recruiter Certification Program is looking for guest webinar speakers! The RCP is a new online education portal that teaches people how to start a career in recruiting and we need industry experts to share their knowledge on a variety of topics with our trainees. In exchange for your commitment, Recruiter.com will help strengthen your brand and expand your reach as a thought leader. Benefits of being a speaker include: ● Build credibility as a go-to expert in your field ● Promote your products and/or services to a targeted, engaged audience ● Have the option to contribute to our industry publications, Recruiter Today and Recruiter.com Magazine — our content is promoted to more than 10 million LinkedIn users across a variety of groups If you are interested in signing up to be a guest speaker, please register with the link below and a member of our team will reach out to you with further details: . 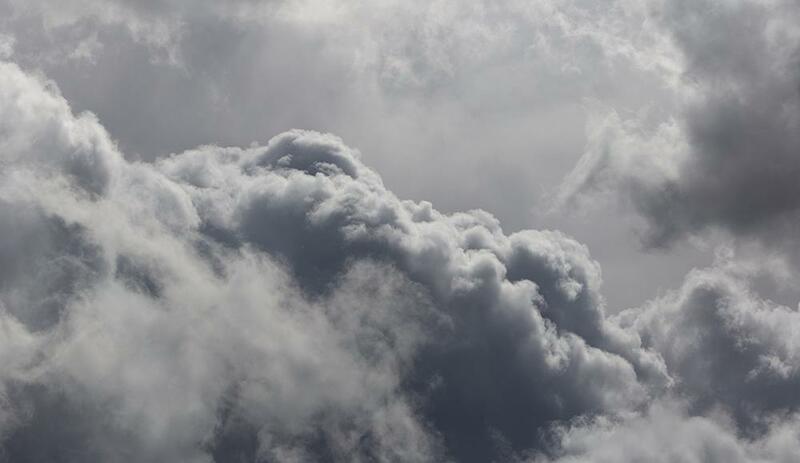 We are looking forward to working with you! 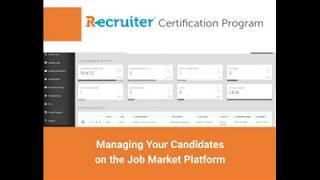 With Recruiter.com's new offerings, participants can get as much as 60% off the Recruiter.com Certification Program. Posted Jul 17, 2018	 You've sent out your resume — now what? We all want to receive a response right away after sending in a job application. However, the reality is the HR manager likely has to scan through tens or hundreds of resumes on top of their other job duties. 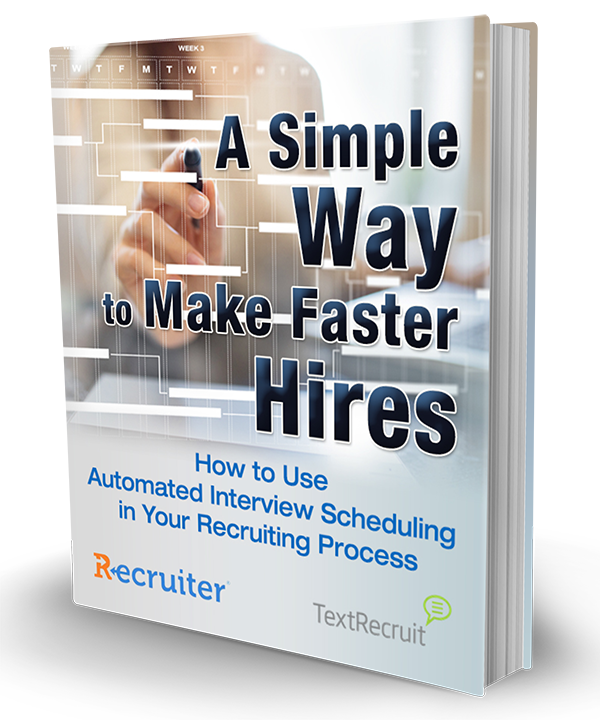 Therefore, fast turnaround times are understandably uncommon in hiring. 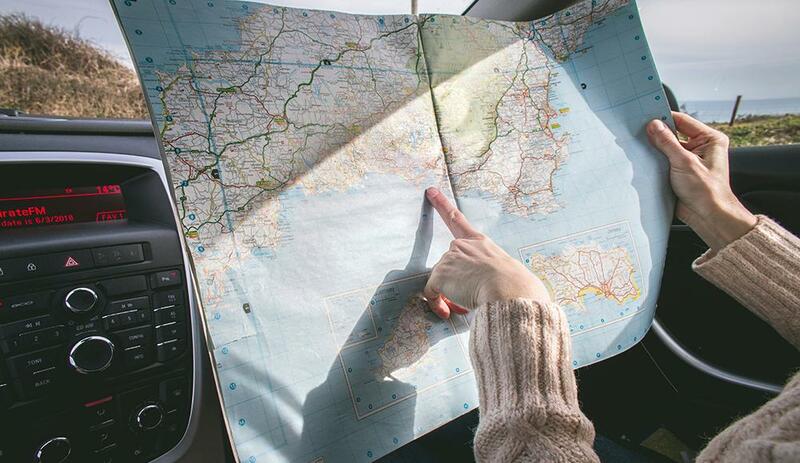 Here's how to get to the next step! 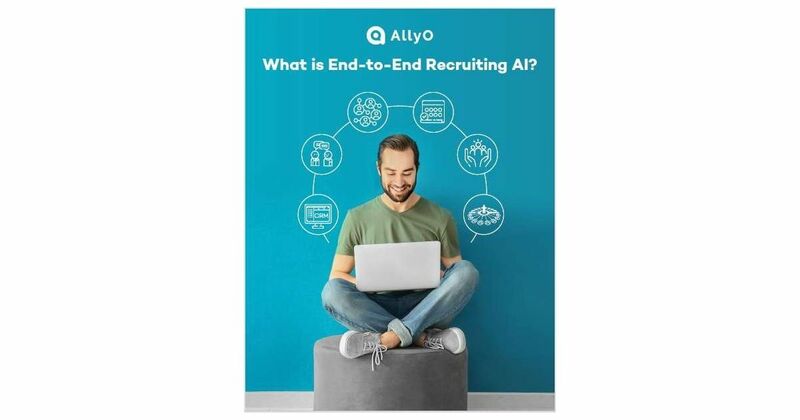 Posted Jun 20, 2018	 Issue number two of Recruiter.com's magazine is out! Read it now for no cost! Through Recruiter.com Vendorpass Group, Vendorpass will offer individual recruiters and established recruiting firms on Recruiter.com a variety of services. Recruiter.com users will soon be able to use the HIRE token to post jobs, transact splits, and more. 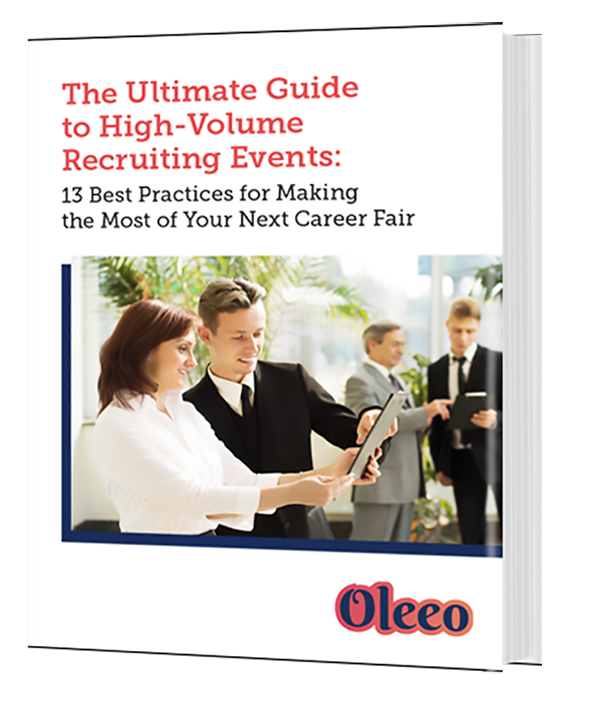 Experts from the recruiting industry will share their insights in exclusive webinars for program participants. 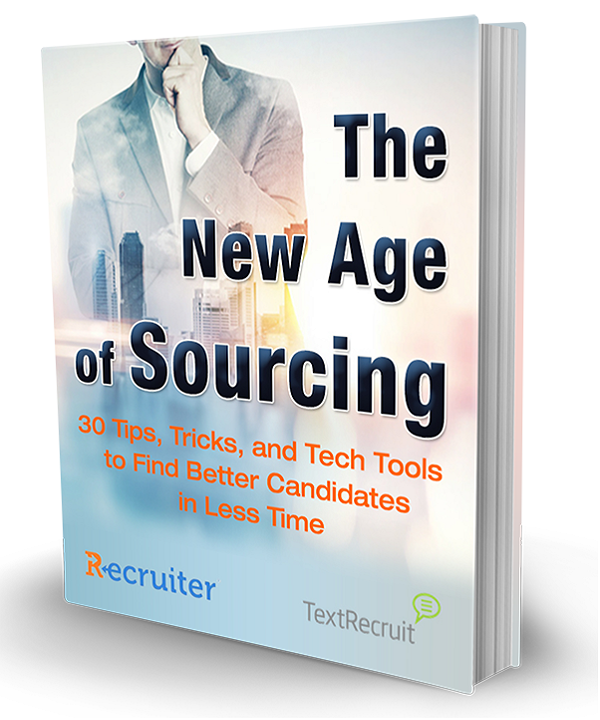 The new software's streamlined user experience makes it easier for recruiters to search for, source, and submit candidates. Posted Jan 18, 2018	 What do you think will be the biggest trend in hiring in 2018? 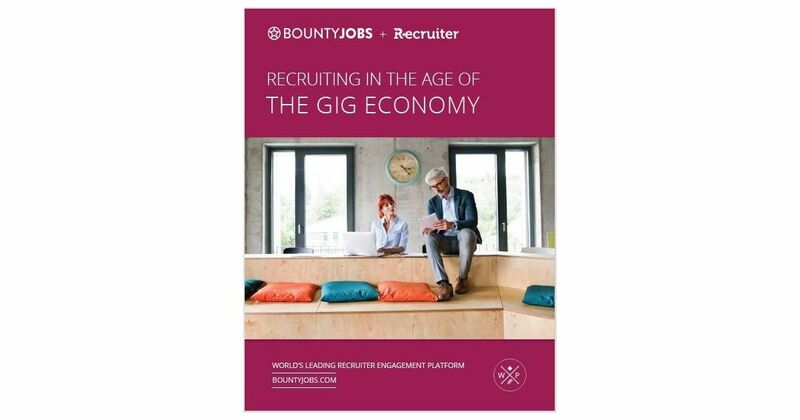 Job seekers, employers, and recruiters all over the world will be able to leverage the innovative new (HIRE) cryptocurrency token. Posted Dec 28, 2017	 When it comes to landing a job, interview prep is just as important as your resume. Hiring managers interview hundreds of candidates throughout their careers; they can spot your lack of preparation from a mile away. Learn some effective interview prep tips from Thea Kelley! Posted Nov 21, 2017	 Ah, the elusive "zone" - that psychic space in which you operate effortlessly at peak productivity. 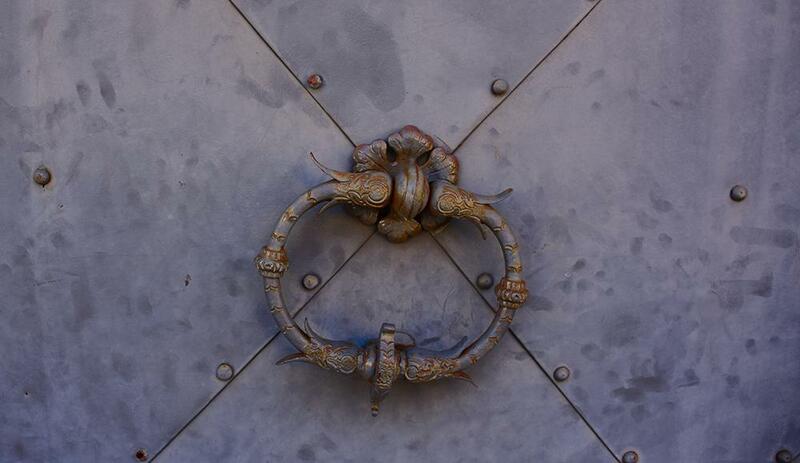 If only you could enter it on demand, anytime, anywhere - you'd become a legendary A player at your company! 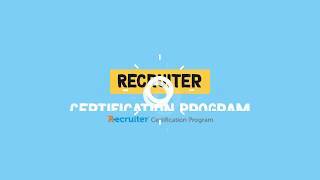 The Recruiter.com Certification Program, a comprehensive online portal designed to teach anyone how to become a recruiter, is open for pre-registration. 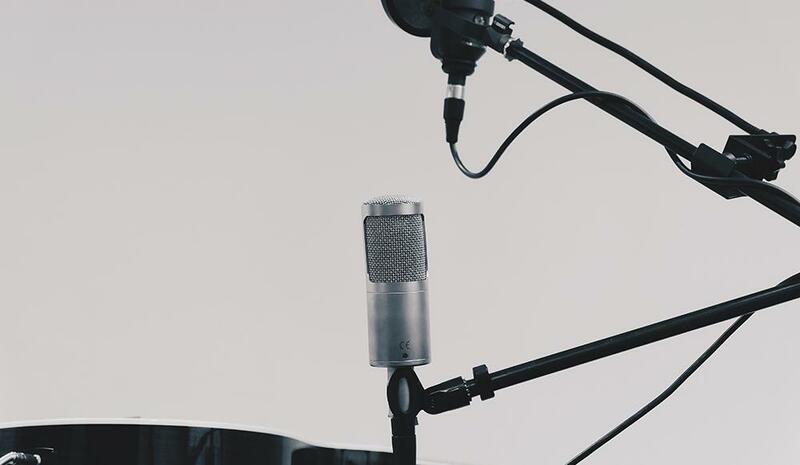 Posted Oct 30, 2017	 Today's Recruiter Q&A: What are some questions candidates should always ask during the interview - and why are those questions valuable? Recruiter.com, an online recruiting service, today announced that Dan Huckle has joined Recruiter.com Staffing Solutions Group as Global Vice President of Worldwide Operations. Sign up for email updates from Recruiter.com.